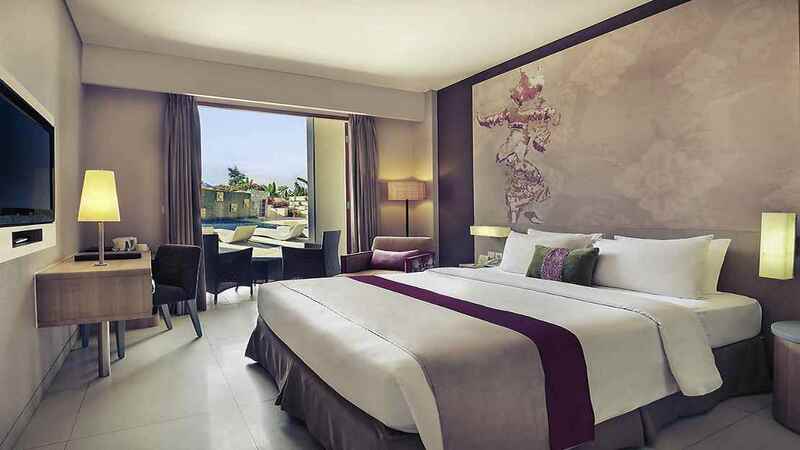 Prepare to discover the endless tropical delights of Bali during an exhilarating Indonesian holiday at the Mercure Bali Nusa Dua. 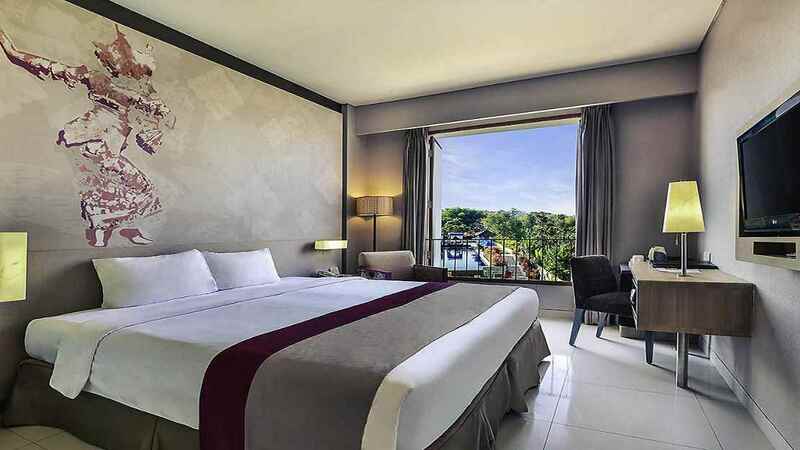 An ideal base for your island adventures, this superb hotel boasts comfortable modern accommodation, excellent amenities and a splendid restaurant. 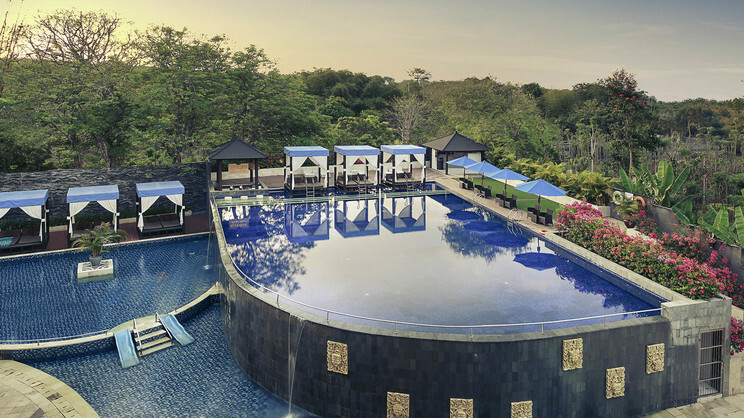 Whether planning exotic expeditions to explore this paradise destination, or simply want to bask in the glorious Bali sunshine, the Mercure Bali Nusa Dua is a magnificent choice for an unforgettable holiday experience. 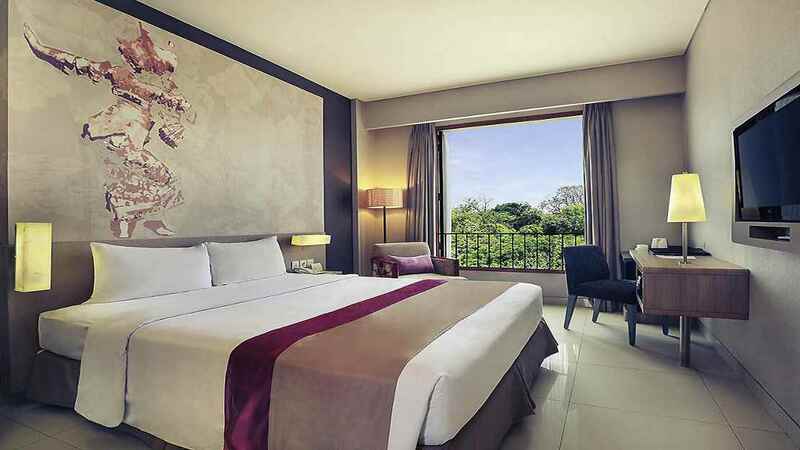 A number of shops, restaurants and cafes can be found close to the Mercure Bali Nusa Dua. 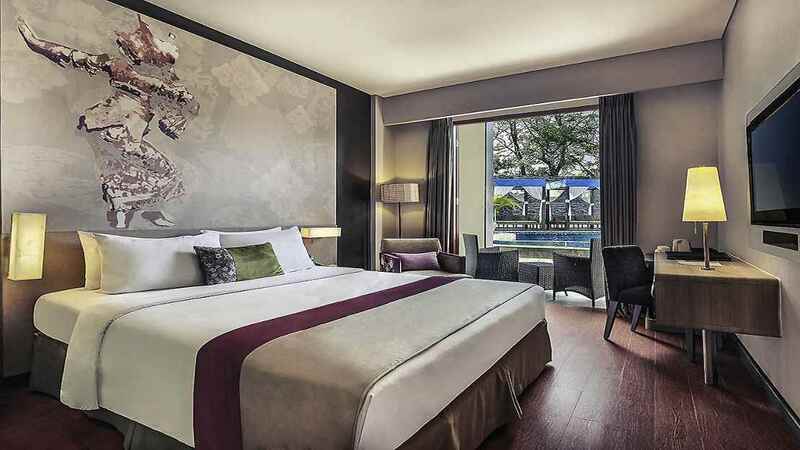 A free shuttle also runs from the hotel to the nearby shopping centre. 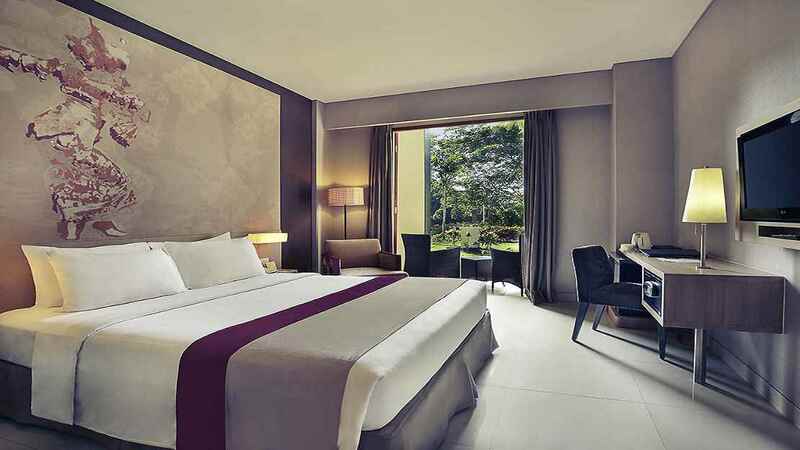 Ngurah Rai International Airport is approximately 14km away from the Mercure Bali Nusa Dua.